L4G South West Herts District: #L4GLocal ? ... What is it? ... and what's happening in Watford? #L4GLocal ? ... What is it? ... and what's happening in Watford? So what is #L4GLocal ? This is an initiative as part of the +Link4Growth community to begin to raise the awareness of the importance of supporting Local businesses. As part of the community rebuilding programme our local traders and businesses are vital to the local economy. 5 times as much money remains locally if our hard earned cash is spent with local businesses rather than if we spend with big multiples and supermarkets. Now it is not easy, we are all very very busy, and we have now tailored our lives to 'need' the convenience of supermarkets and the 24/7 availability that they provide. It is true... and as a massive EX-fan of Asda's for price / convenience I went along with their marketing and sales message... that is until the end of September 2013 when I realised I had bought their sales pitch... of course it's more expensive to shop locally, of course it will take you more time... and you won't get the quality or the variety. You'll probably have to pay for parking... and end up going into shop after shop to get everything you need... I believed them. Well... what happened then? Some of what they had been softening us up with was true... I do have to pay for parking, and I do have to visit more than one shop to get what I need... but... let me tell you what I have learned. The actual time I spend shopping has gone down. 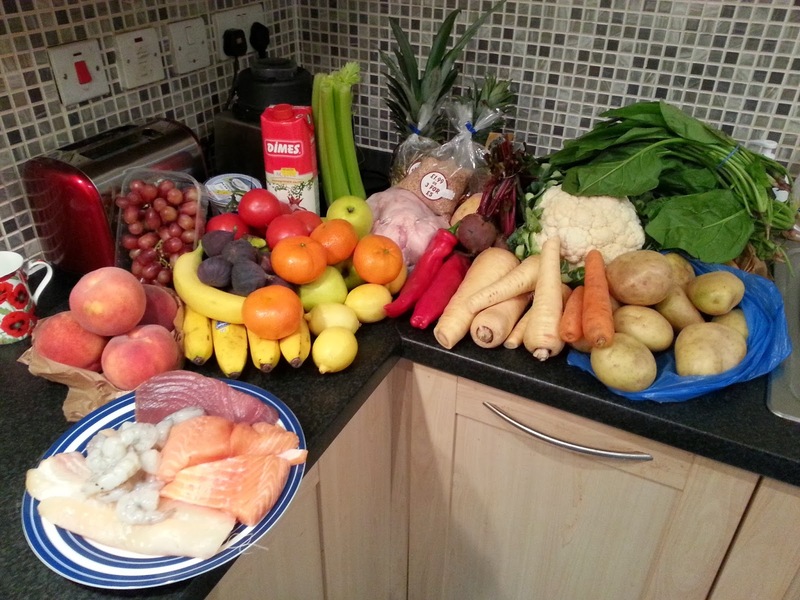 Now I do the majority of my food shopping on a Saturday morning at Watford market. Not only this I have started a Coffee event for Link4Growth on the market to enable anyone who wants to come down at 10am to meetup, talk and maybe even pick up some provisions from the many excellent stalls there. So it is now a social, community event as well... not a sterile get in the car, park, shop, self service checkout, back home in the car without ever speaking to anyone experience. supermarket does anyone with 30 years deli knowledge stop to give you advice on what cheese to go with the wine you're drinking? 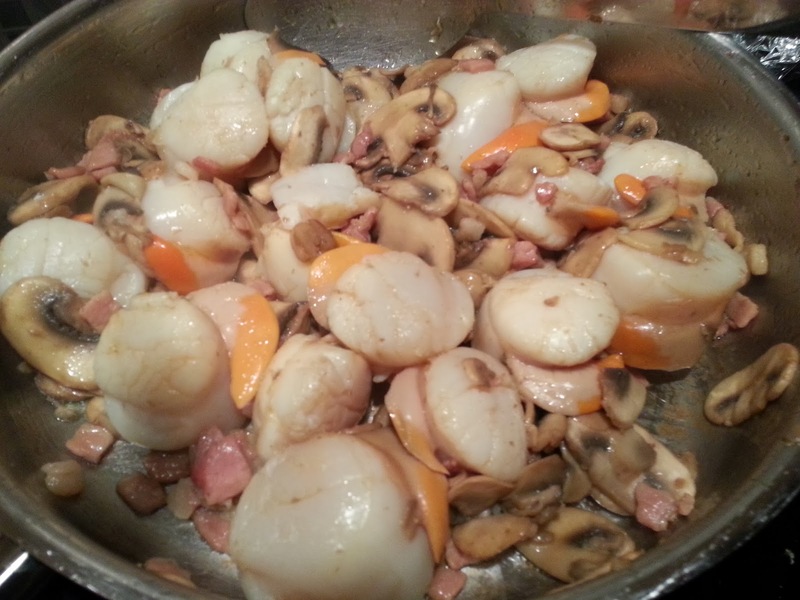 ... or on the fresh fish counter advise how to cook scallops with an old family favourite recipe? And if you are having difficulty finding something then all you have to do is ask and they will steer you to the right person for the job! What else has happened though? ... Guess what... when you talk to people, you make new friends, I've even starting helping some of these traders with their online presence... they are now starting to get interested in how they can improve their businesses, help stop the rot... all because someone took an interest with intent. But this initiative also brings other benefits... I'm not buying processed convenience foods because I've convinced myself I have no time. I'm working out what I am going to cook... this means that I am making time to cook and eat healthily, eat proper food, that can't be a bad thing can it? ... and I'm eating what is in season... and guess what... my shopping bill is less than it was at the supermarket... yes LESS, than I used to spend at the supermarkets! ... that was one of their untruths I bought too!! All this took was a decision to change... to stop and think, to decide to do something different and then take action. I know that there will be those that won't or can't make the change, but if just 10% are inspired to take action and start to buy local we can reverse the decline... and yes, shopping locally needs to get better, it has been allowed to deteriorate and the local traders need our help to raise their game. They need to focus on what they have that supermarkets don't... they can adapt quickly, they can give expert advice, they can provide a personalised service... they do need to stop whinging about the supermarkets and start playing to their strengths... and together we can make it happen! ... will you join me? or come and meet +Alex Murray and myself for a coffee one Saturday morning? Check out this link from +Nikki Pepper about two local traders and how to survive! If you'd like to keep up with my regular weekly updates on my blog you can find that here.